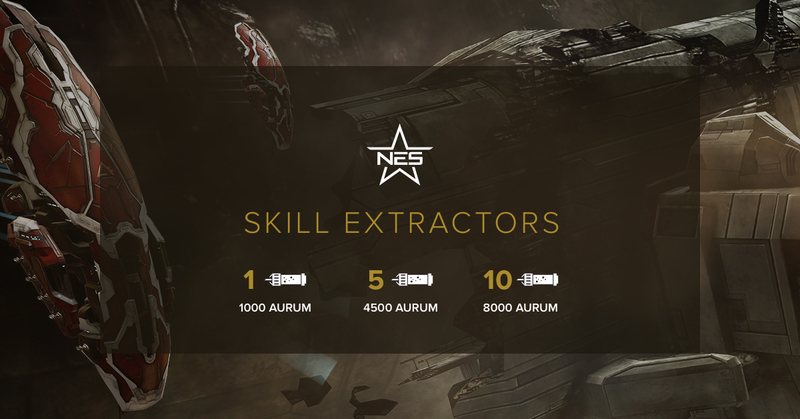 You can acquire Skill Extractors from the New Eden Store using Aurum. Skill Extractors can be purchased in quantities of 1, 5, or 10 for 1000AUR, 4500AUR, and 8000AUR respectively. Extractor prices have been adjusted to make assessing prices easier. For the rest of February, all Aurum packages offer extra bonus Aurum amounts. 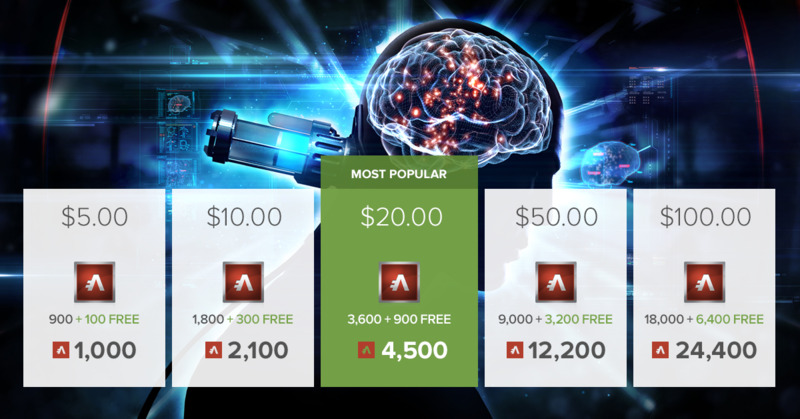 If you’ve been eyeing some new SKINs for your ships, or just want to stock up on the brand new Skill Extractors, this is the perfect time to grab some Aurum. You can alternatively purchase Skill Extractors directly from Account Management. 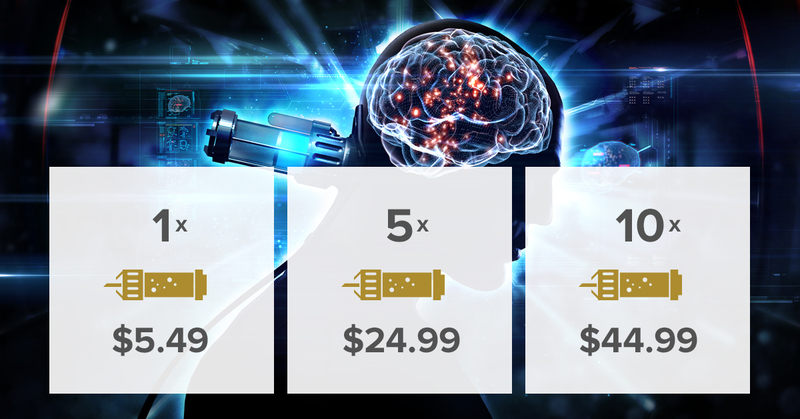 Skill Extractors can be purchased in packs of 1, 5, or 10 for 5.49USD, 24.99USD, and 44.99USD respectively. All of our existing payment methods are supported and is available in all of our supported currencies. 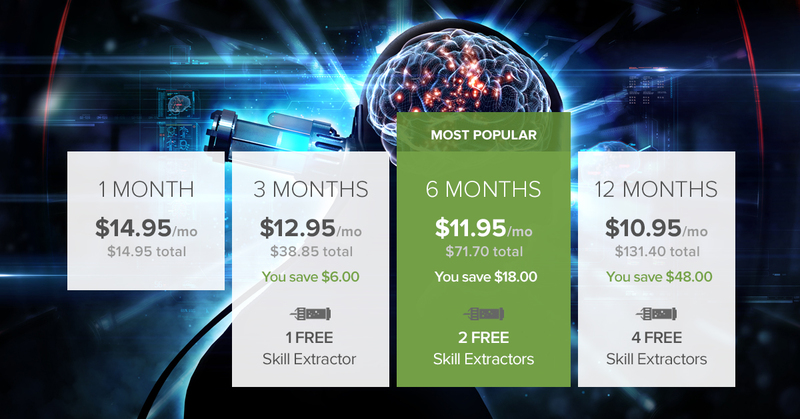 If you are looking at renewing your subscription, our offers on 3, 6 and 12 month subscriptions now include free Skill Extractors for a limited time. Our PLEX bundles are on sale starting tomorrow. This offer is only available until February 16, 2016 so if you need to stock up, make sure you get in quick!